Price Reduced - 2 lots approx. 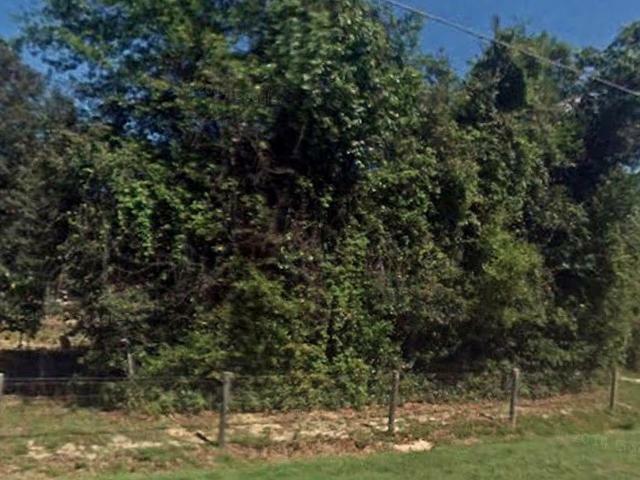 0.17 acres each. (can be sold separately or together). 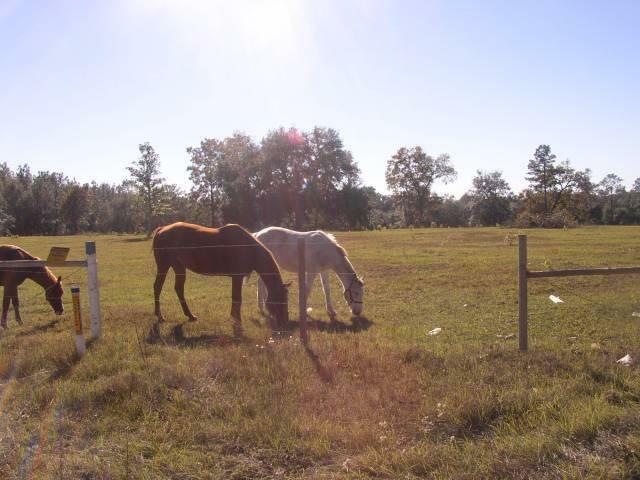 30 miles NE of Gainesville $5,900 each. 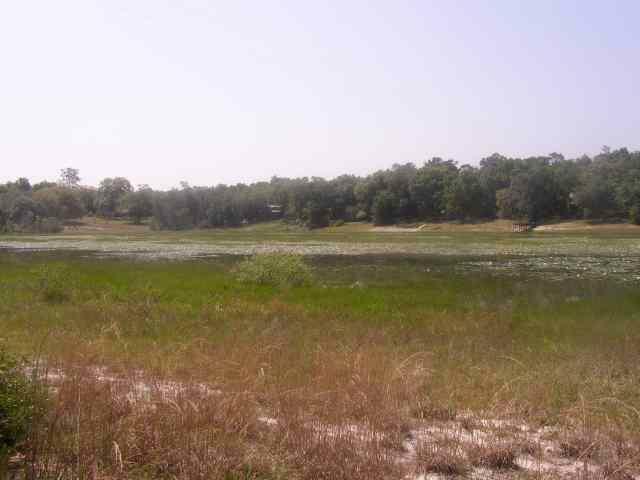 Price Reduced - This pretty lake front property on East Lake is about 20 miles East of Gainesville. 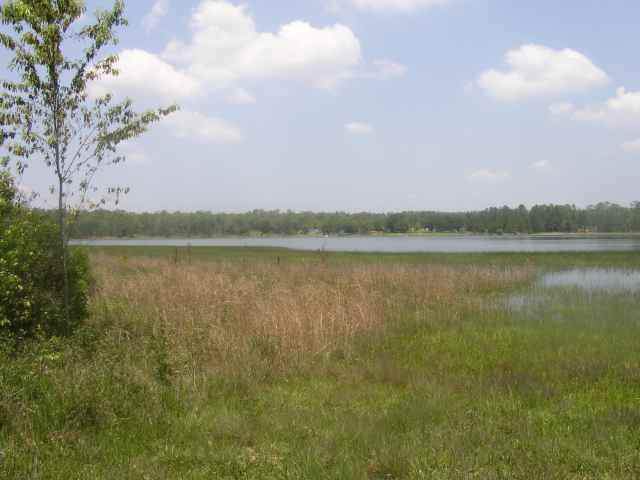 Price Reduced - This 2.2 acres of lake front property is on Big Pond Lake, which is about 20 miles East of Gainesville. 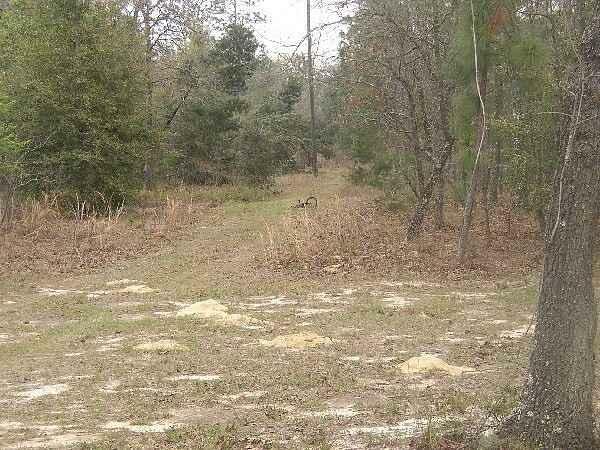 Price Reduced - 15 acres - Palatka, part zoned commercial, near intersection of Highway 19 and Highway 100 - $75,000. 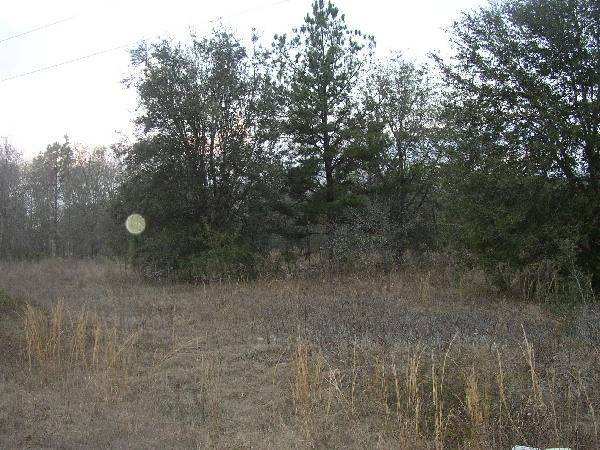 Price Reduced - Three parcels - First parcel is 10 ac of treed land, 2nd parcel has been sold and 3rd parcel is 8.41 ac of treed land - all are approximately 20 miles NE of Gainesville in Putnam Hall (intersection of State Road 100 and State Road 26. 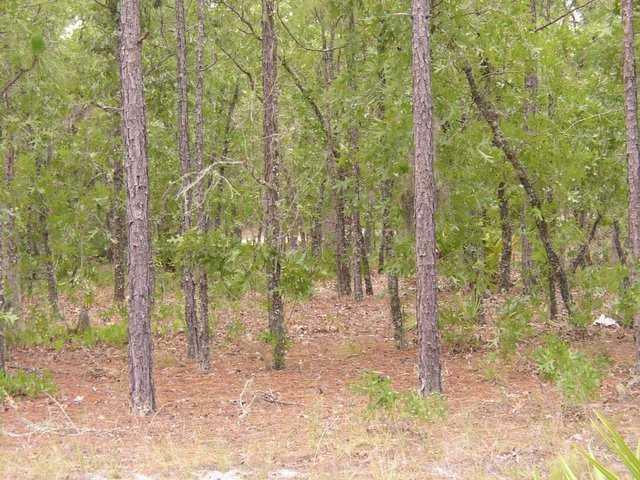 For Sale - 70 acres just NW of Palatka with many 15 year old pine trees. $225,000. 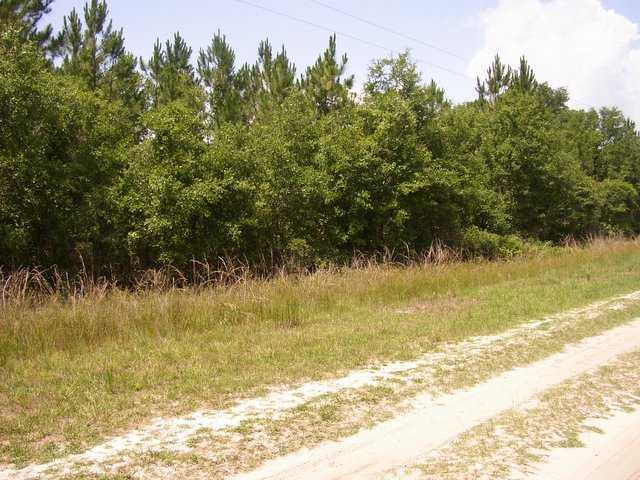 Price Reduced - This 5 acre parcel is located just off of SR20 between Hawthorn and Interlachen and just a short drive to Gainesville, Palatka and the St. Johns river. 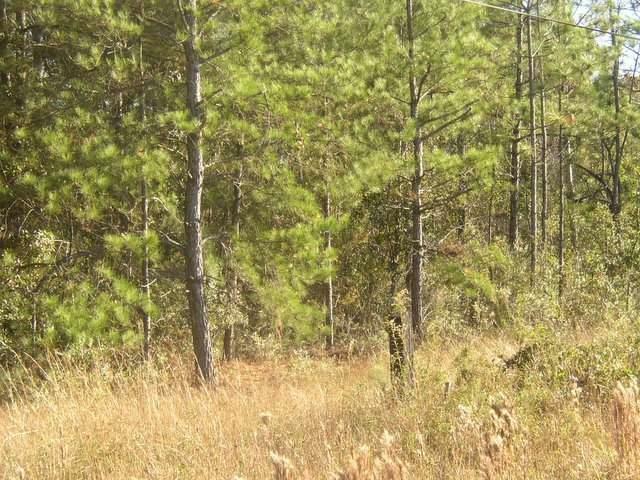 For Sale - 2.25 acres. Just NW of Palatka. East of Bardin. Wooded. Privacy. $12,500. 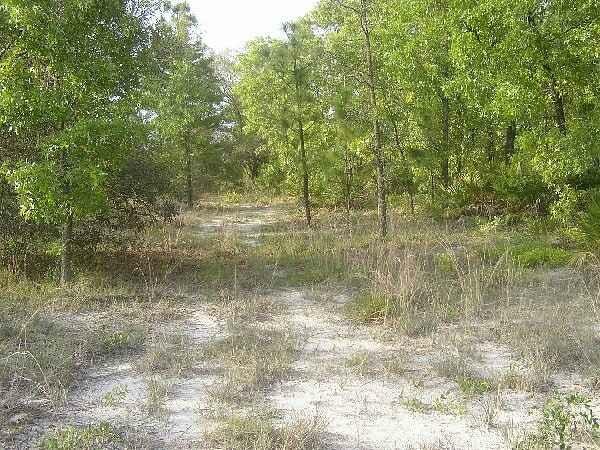 20 acres, cleared, north of Palatka and 2.5 miles east of Bostwick, just off of Palmetto Bluff Road. Owner financing. 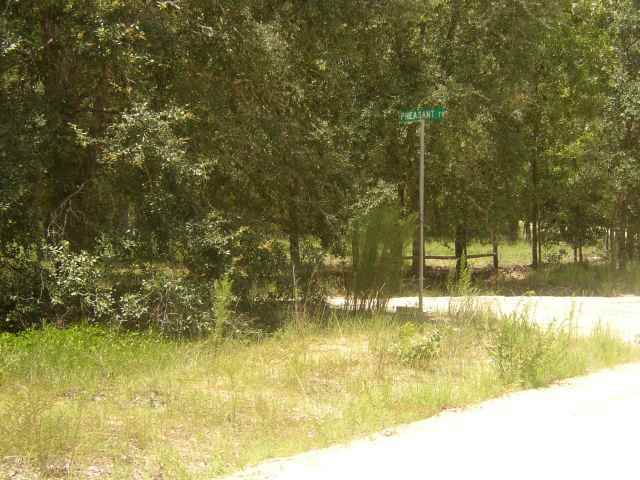 This parcel is country and quiet, a community surrounded by Florida's great trees, an enclave that is easy to access and easy to build on! 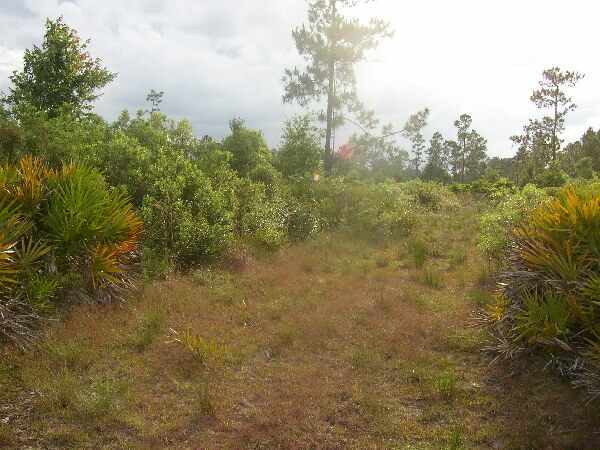 If you are looking for a bit of old Florida, a bit of country living and lots of good fishing close by, then this 5.03 acre parcel near Georgetown and Lake George is calling your name. 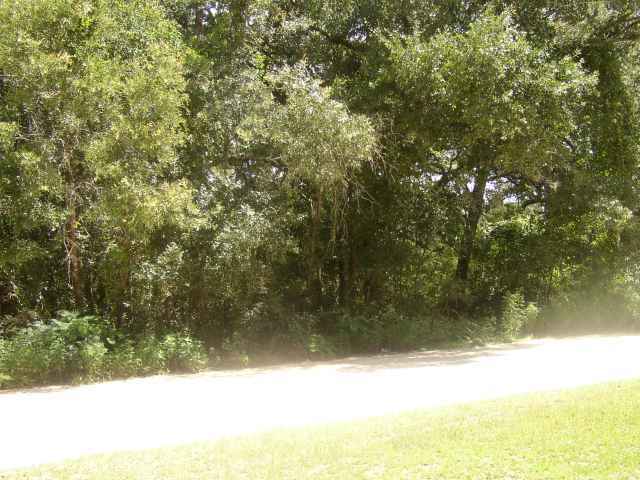 5 acres about 10 miles northwest of Palatka in the Bardin area with a country setting. 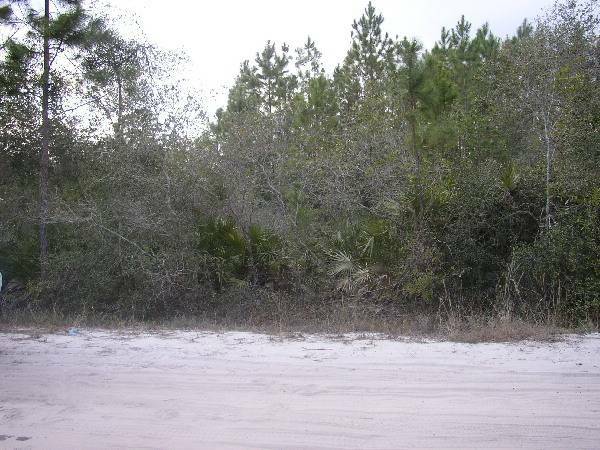 2.2 acres 13 miles west of Palatka and a short distance south of Interlachen. 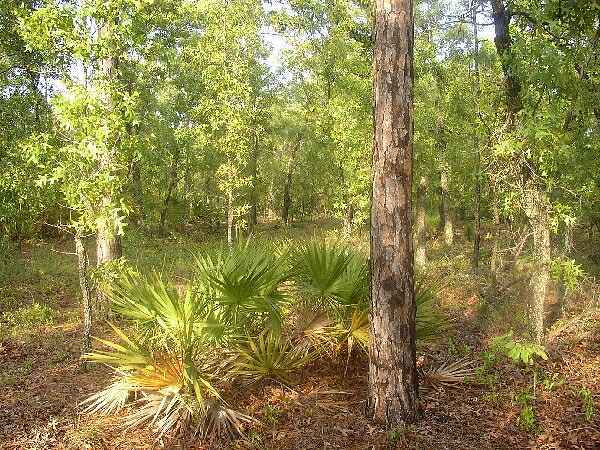 This land is accented by large live oaks. 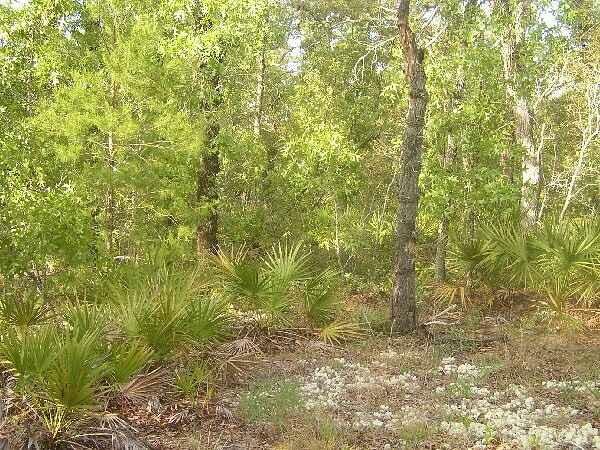 5 acres seven miles west of Crescent City in southern Putnam county and just a short distance to St. Johns river for great Florida inland country living. 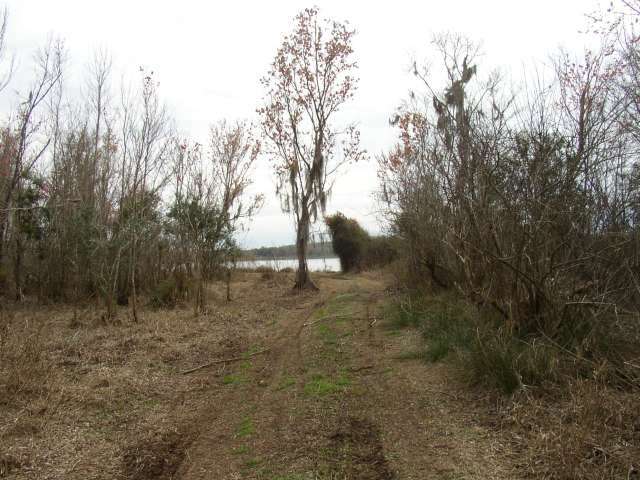 5 acres - fifteen miles east of Gainesville and two miles east of hawthorne - on Little Orange Lake. Three lots, all have been sold. Melrose area. Part wooded and part cleared. 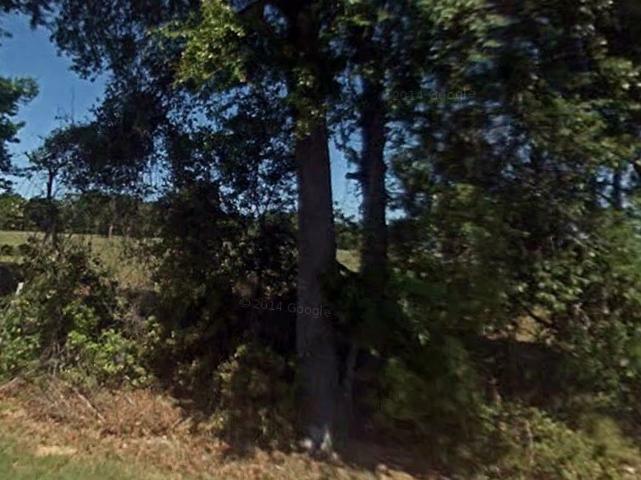 A .62 acre lot in Melrose, Putnam County. Part wooded and part cleared.